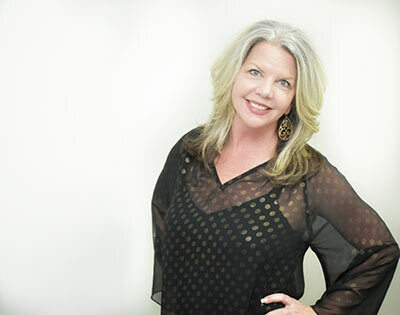 Tracy's passion for design along with over 27 years of design experience are evidenced in each area that she creates. With degrees in both Interior Design and Architectural Design, Tracy envisions her client's spaces with full potential lenses and then gives her clients the eyes to see their own spaces with a fresh new vision. She understands the importance of listening and then translating design concepts from paper to actual fruition. Tracy believes in servant leadership, business integrity, and she is a management specialist. 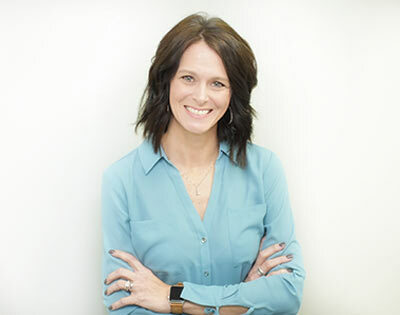 Tracy loves the challenge of new construction projects but also enjoys the transformation involved with remodel projects. Tracy has four grown children and two grandchildren. She also has two four-legged babies, a 3lb Yorkie named Sugar and a mess of a Morkie-Poo named Remington. Tracy is active in church activities and enjoys the beach and cool weather hiking in the mountains. Her most favorite activity is spending down-time with her family laughing and storytelling. Administrative qualities are important to every company and this is what Christy adds to our team. She has strengths in understanding the business aspect and the financial responsibilities of a growing small business. After working for quite some time in the medical transcription field, she found the need to start a new career and has been working as a financial assistant for the last 5 years. Her goal is to help local small business owners maximize their time so they can focus more on providing quality service to their customers. Christy and her husband Rick have been married for 24 years. When she isn’t working she is enjoying time with her family – three children and a grandson. She loves all kinds of music, reading books and a good craft project every now and then. Chris was born in the Spartanburg, SC area and was raised in his father’s cabinet shop. He brings over 30 years of experience in kitchen cabinet design and installation as well as residential construction experience to his position as Service Manager for Designer Kitchens & More. His knowledge and experience help him to take care of any issues that may come up during the projects. 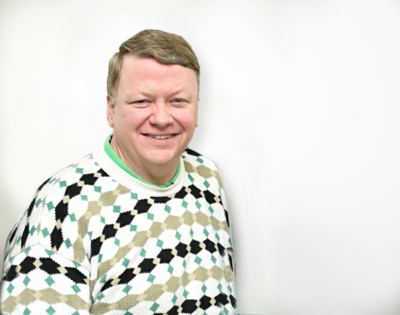 Chris is our outdoor kitchen design specialist and he also works designing closet and garage spaces for DKM. If not in the office, Chris can often be found meeting delivery trucks at jobsites and he works hand-in-hand with builders and installers to make sure each project runs smoothly. He is an articulate project manager and is an on-time scheduler for Designer Kitchens & More. Chris is married and he and his wife Carla have one daughter, Emma. Chris attends and is an active member of Morningside Baptist Church in Spartanburg. In his spare time, Chris enjoys woodturning and woodcarving.